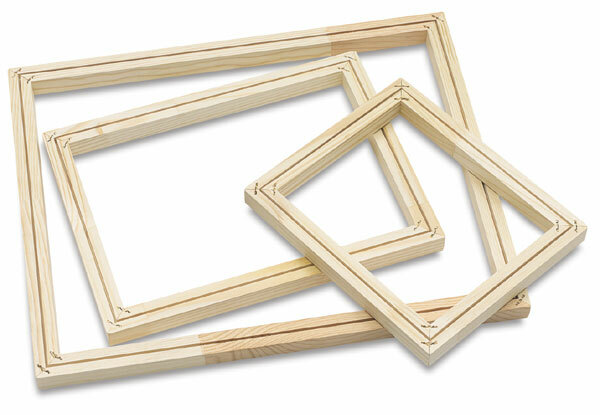 Choose your own fabric by the yard, and use cord setter and cord to finish the frame. Balluster size is 1-1/8" × 1-1/8". 1-5/8" sizes are available — Write or call for prices.